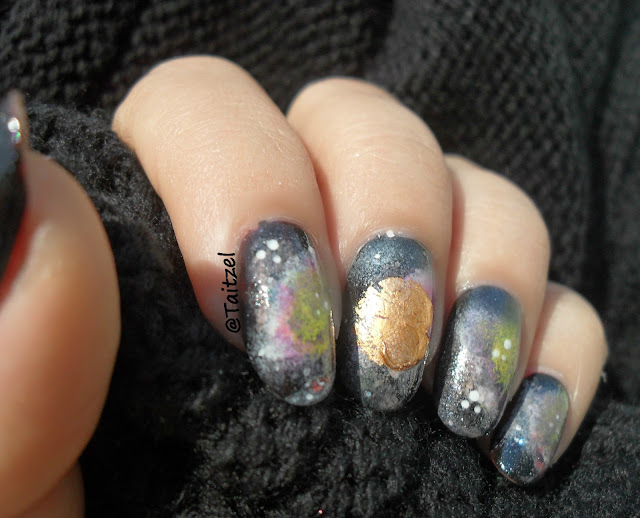 Astazi e zi de nail art marathon, Andra Kat a dorit sa ne facem unghiute galaxy asa ca ne-am conformat si am facut diverse nebuloase. 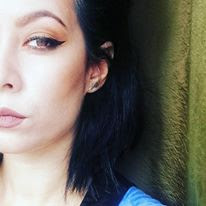 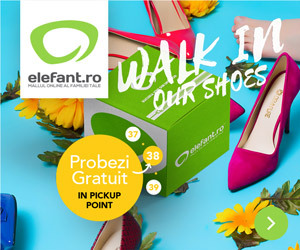 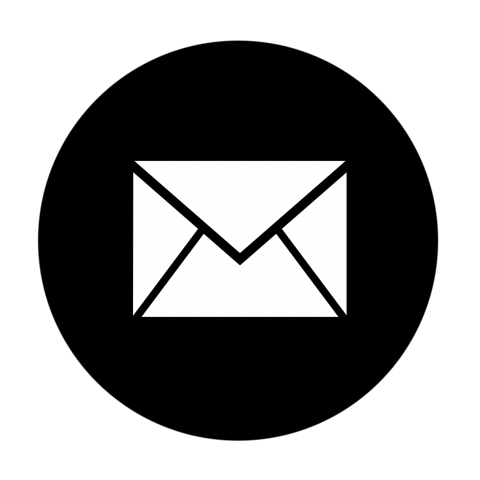 Pentru manichiura intergalactica de astazi am folosit ca baza oja neagra Flormar, culori acrilice si folie aurie. 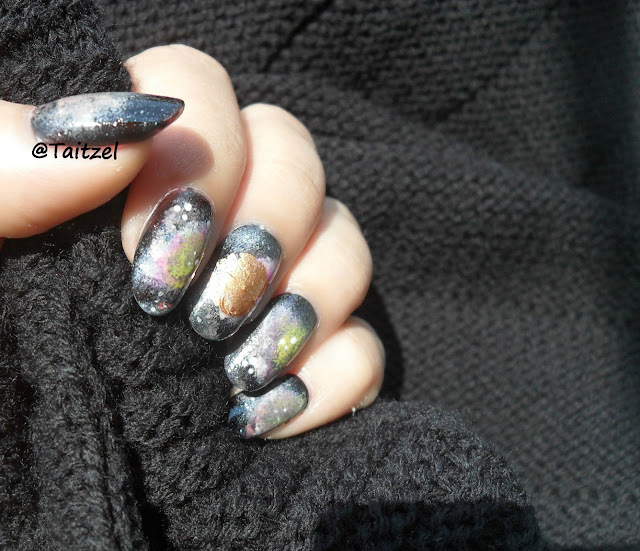 Today is the nail art marathon day, Andra Kat was the one who decided the theme : galaxy nails. 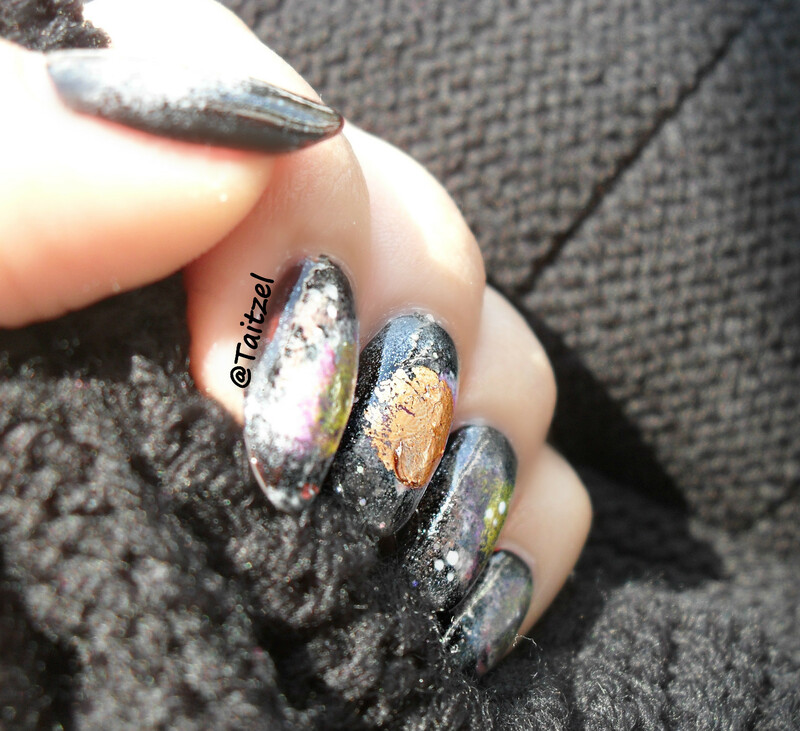 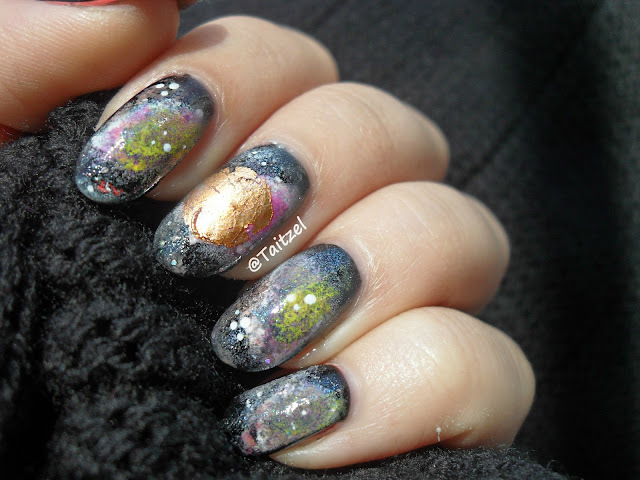 For this intergalactic manicure I used a black nail polish, acrylic paint and golden nail foil.